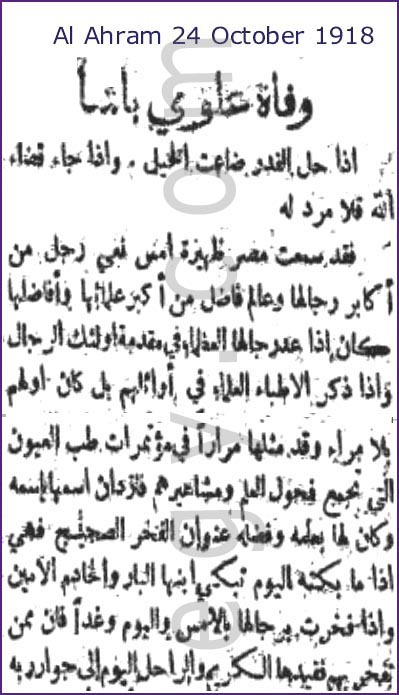 researched by Samir W Raafat and based partly on his book "Privileged for Three Centuries"
A member of Egypt's Majlis Shura Qawaneen (legislature) since 1907, the French educated Dr Mohammed-Ali Elwi Pasha (also spelt Eloui) was Egypt's long time chief ophthalmologist attending many international conferences on the subject even after retiring from public office in 1906. His last official post was that of hakimbasha or chief medical officer at the ministry of education a position he occupied since 1892. Concerned with the appalling general hygiene situation, Elwi Pasha initiated at the turn of the previous century a robust campaign to clean up public places starting with mosques long regarded as a breeding ground for all kinds of diseases. A principal figure and board member of Egypt's first university Elwi Pasha encouraged Princess Fatma Ismail (King Fouad's sister) to donate both jewels and land for the expansion of Cairo University. 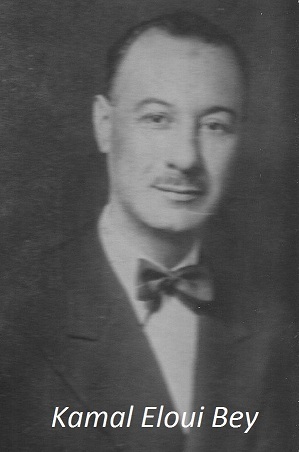 He was also a board member of the Egyptian Education Council. 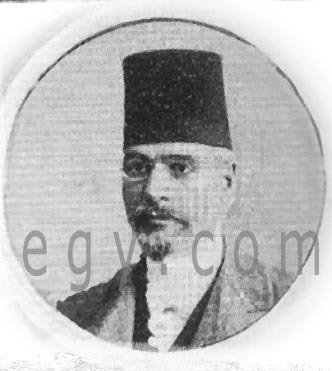 It was during Elwi Pasha's lifetime that Zervudachi Street, where his house stood in downtown Cairo, was renamed in his honor in 1908. It was therefore from No. 2 Elwi Pasha Street that the much decorated pasha's gigantic funeral took off on 24 October 1918 led by the nation's political, commercial and cultural elite preceded by chanting dervishes. 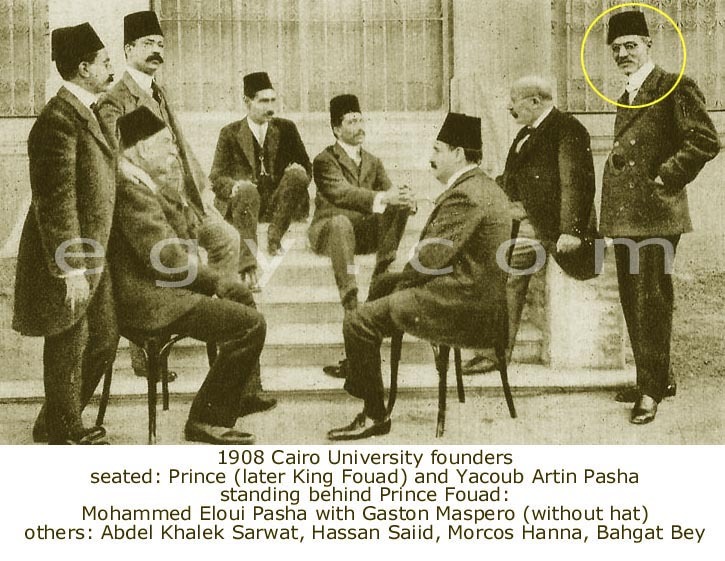 Mohammed Elwi Pasha whose eldest son Hussein had already died in 1912 was survived by his wife Mounira Hussein Assem Hanem and his three other sons, Fouad, Aziz and Kamal, as well as his younger brother Dr Aly Elwi Bey.